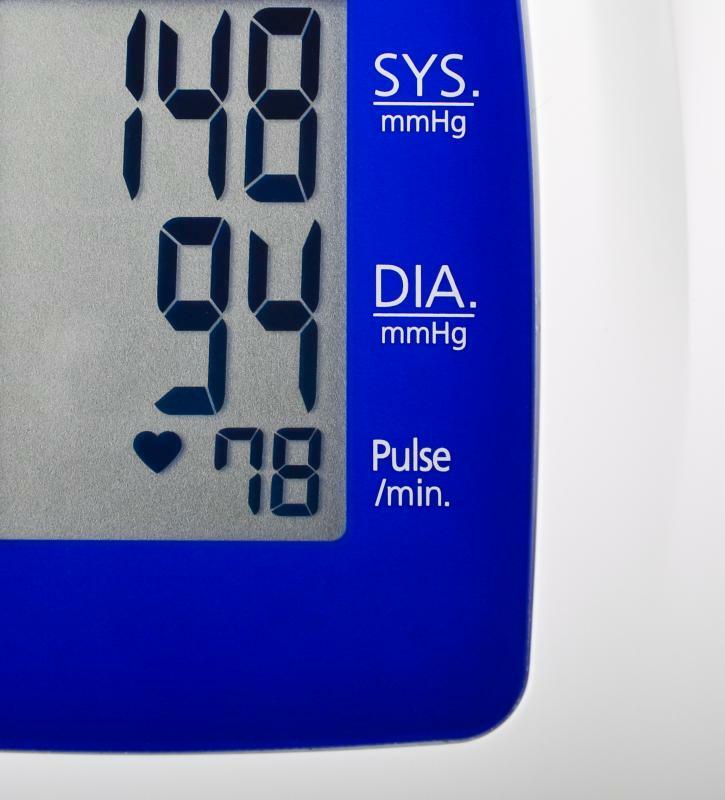 Problems with the kidney may cause high blood pressure. 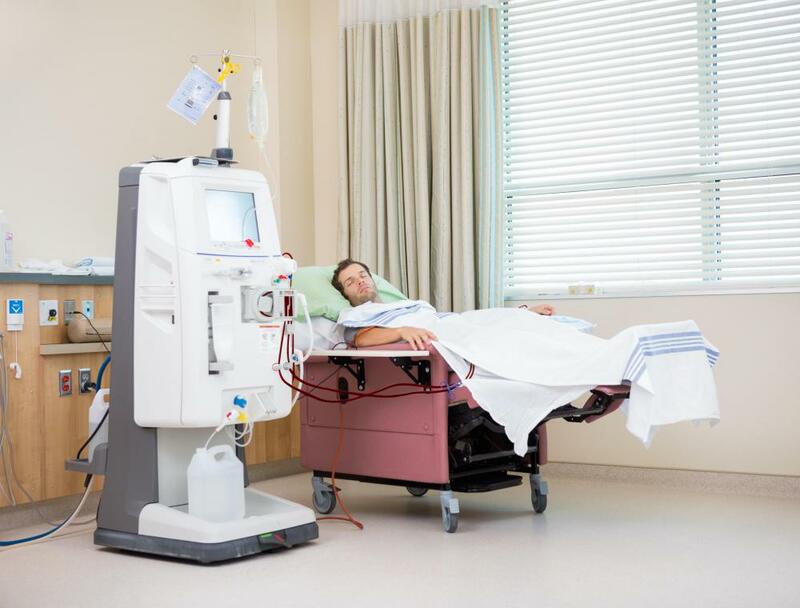 Kidney dialysis is sometimes needed to treat renal impairment. Kidneys play a crucial role in the urinary system and in maintaining electrolyte balance and blood pressure. When the kidneys fail to work properly, they cannot manufacture a substance necessary to help the red blood cells mature, resulting in anemia. Hypertension that is not managed adequately can contribute to kidney impairment or failure. 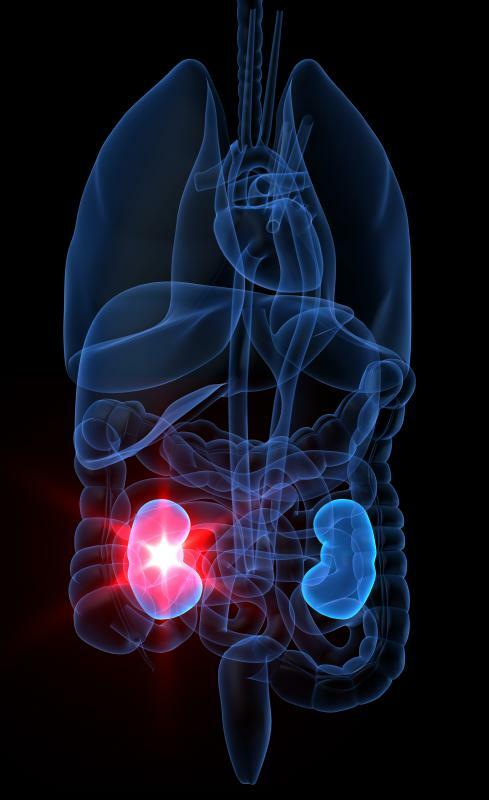 Renal impairment refers to when the kidneys fail to properly filter toxins and other waste products from the bloodstream. When renal impairment becomes severe, kidney dialysis is sometimes needed to take over for the failing kidneys. It is important to note that impairment or renal insufficiency is not the same as renal failure or kidney failure. If not managed, however, the impairment may progress to renal failure. Signs of renal impairment include a urine-like body odor that persists despite repeated efforts to remove it through bathing. This occurs as a result of waste products being excreted through the skin instead of being filtered through the kidneys. Sometimes, people complain of a bad taste in their mouths as well. When renal impairment is treated through dialysis, kidney transplant, or medication, the symptoms typically resolve. People who have kidney disease are more at risk to die of heart disease than of kidney disease. The elevated incidence of cardiovascular disease in people with renal impairment may be caused by high blood pressure in these patients. When kidney disease progresses, kidneys can scar, which may cause the blood vessels to constrict. 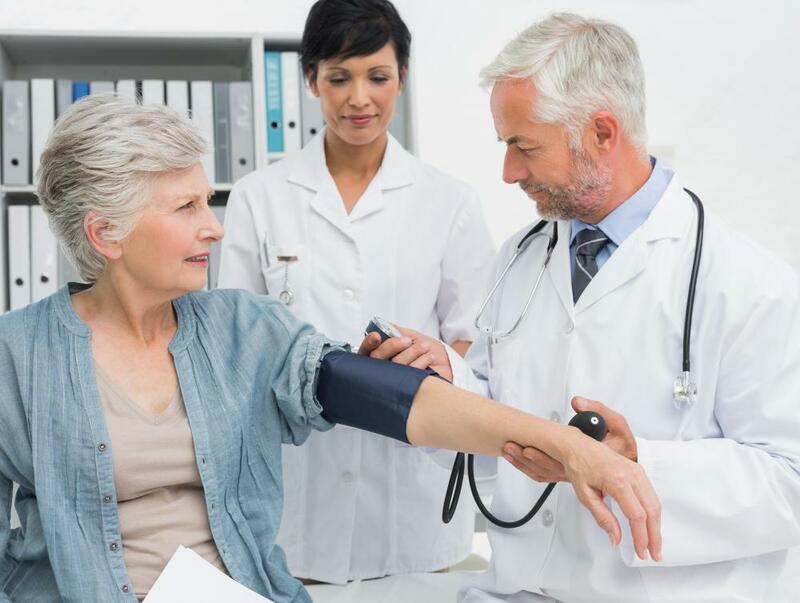 Taking medication to lower blood pressure is typical in the kidney patient, and many patients often take a few blood pressure medications to manage their condition. When the kidneys fail to work properly, they cannot manufacture a substance necessary to help the red blood cells mature, resulting in anemia. 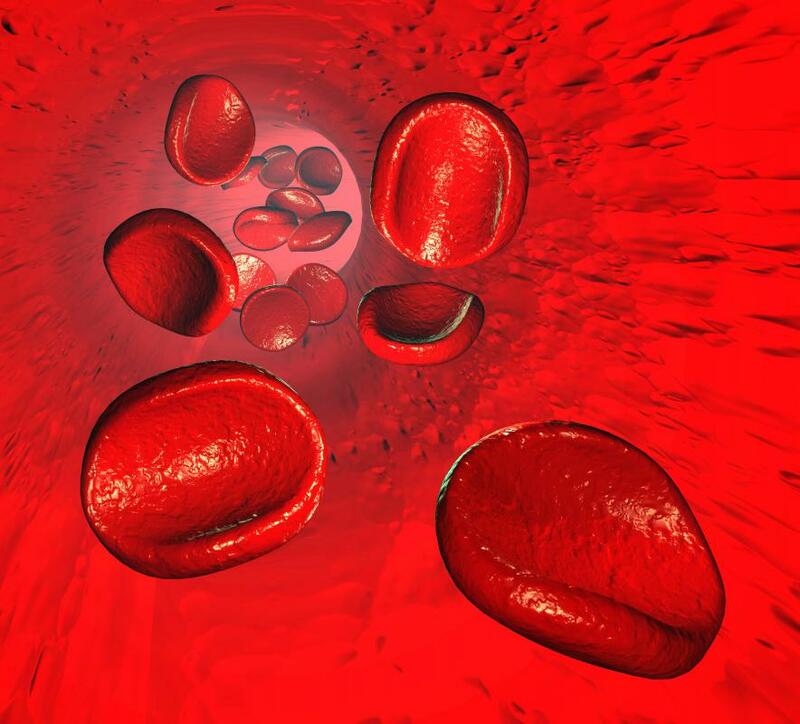 When red blood cells cannot mature, they are unable to transport oxygen throughout the system. This often leads to shortness of breath and fatigue. Anemia can be treated with oral medications or injections to help mature red blood cells. Weakening of the bones is a common symptom of renal insufficiency. Phosphorus is important for keeping the bones strong, and when the kidneys fail, they are unable to effectively regulate phosphorus levels. Low phosphorus levels can cause the bones to lose calcium, leading to bone weakness and possibly fractures. A simple blood test can determine phosphorus and calcium levels in the blood, and decreases can often be remedied with either dietary changes or supplements. There are various stages of renal insufficiency. Early stages are mild and sometimes produce no symptoms. In addition, the early stages of kidney impairment may be reversible. Taking too many anti-inflammatory medications or pain relievers can sometimes take a toll on the kidneys. When these medications are discontinued, mild renal impairment may be reversed. Blood tests can often detect subtle irregularities in kidney function and alert the physician to potential renal problems so he can devise a treatment plan. What can I Expect During a Renal Scan?